Out-Of-Print & Collectible editions are available! Beautiful reproductions of the early Tom Swift books using the original internal and dustjacket art. Many Swift Sr. Books With & Without Dust Jackets For Sale By Me! 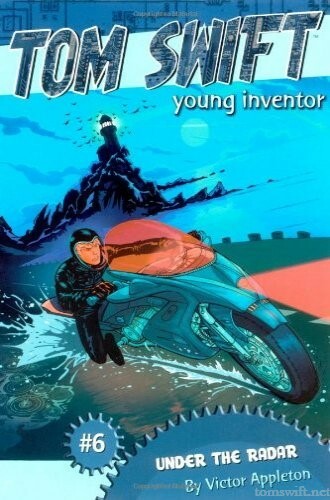 The Hardy Boys meet Alex Rider in this start to a brand-new series starring everyone's favorite inventor - Tom Swift! When your dad funds the Swift Academy of Science and Technology, you're bound to have a bunch of tech at your disposal. So no one bats an eye when Tom and his best friend, Noah, test their new virtual reality drone before class. At the academy, once class starts and the drone is parked, their brainiac friends then launch into farfetched discussions about the curriculum. And when they watch a documentary about the FBI's most wanted hackers from the eighties, they quickly start speculating that the academy custodian is one of them. At first, Tom dismisses the idea as another one of his friends' conspiracy theories. But using their new drone, he spies the custodian acting suspiciously around school. As Tom and his friends search for evidence that the custodian is the missing hacker, the signs become impossible to ignore when Tom gets threatening messages that warn him away from investigating. 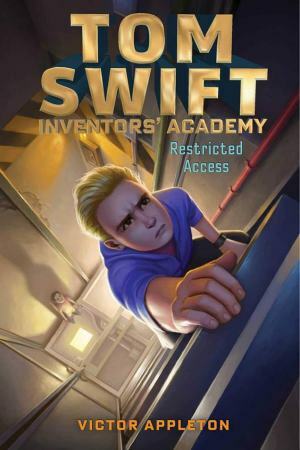 And when someone releases a virus in the school servers, all bets are off as the adjoining servers at tech giant Swift Enterprises come under fire. Can Tom and his friends uncover the true culprit before it's too late? 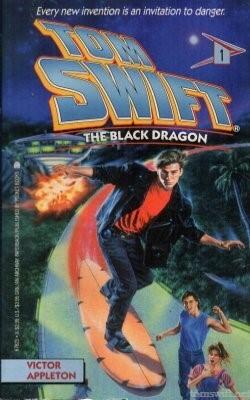 The Hardy Boys meet Alex Rider in this second novel in a brand-new series starring everyone's favorite inventor - Tom Swift! 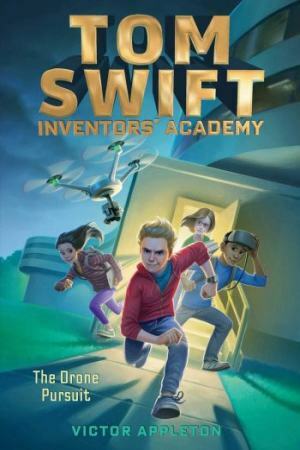 Tom gets to take all sorts of cool classes at the Swift Academy of Science and Technology, but robotics may be the one he is most excited for. 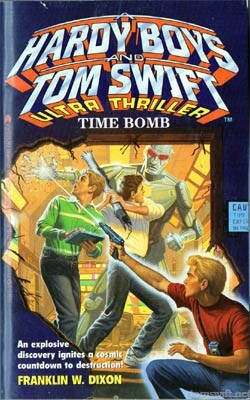 Their teacher is holding a battling robot tournament, and Tom has to build a machine that will come out on top. With the final battle coming up, Tom and his friends need as much time as possible to refine their masterpiece. But the rest of their teachers have been giving so many pop quizzes that they can barely focus in class, never mind concentrate on the tournament. Naturally, everyone is frustrated with the trend.until a mysterious new phone app appears. If students get pop quizzes during first period, they can warn everyone else about it by getting their phones to emit a high-pitched sound-a mosquito alarm-that adults can't hear. Tom is unsure about the whole thing, but it technically isn't cheating, right? But when someone changes the app to break all the rules, the ethics aren't debatable anymore. The longer the perpetrator remains unknown, the more harshly teachers treat all the students, and the pressure won't stop until Tom and his friends track down the person behind the app takeover. 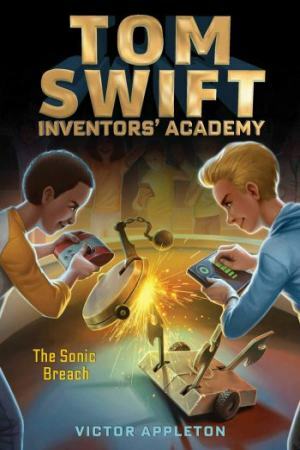 Tom and his friends are trapped in a quarantine lockdown in this third novel in Tom Swift Inventors' Academy-perfect for fans of The Hardy Boys or Alex Rider. Tom has always tried to play down his pseudo celebrity status at the academy. So, the last thing he wants is for a reporter's son to follow him around for an article on the school. When this extends to one of the biggest field trips of the year-an overnight lock-in at Swift Enterprises-Tom couldn't be less pleased. With his new shadow in tow, Tom expects the night to be uneventful at best. But when the facility suddenly goes into quarantine mode, the overnight lock-in turns into a building-wide lockdown. Tom and his friends are left trapped in their respective rooms, with no way to communicate the outside world. As they make their way through the facility using methods that are a little more.creative.than normal, Tom and his friends start realizing that there is more to this quarantine than meets the eye. But with no way to call for help, it's up to them to not only escape, but also find out what-or who-is behind the lockdown. Big game hunting and adventure around the world! 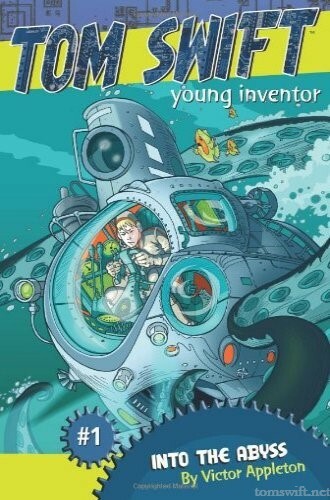 "Tom Swift and His Humongous Mechanical Dude"
Traces the history of Tom Swift in a number of detailed ways, looking at everything from the sci-fi qualities of the character's inventions to the possible locations of his hometown. 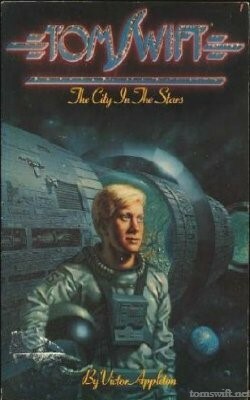 From there, the author broadens out to talk about all of the Stratemeyer Syndicate's boys books. 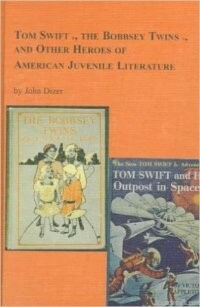 Examining the contents, themes and publishing histories of juvenile literature in late-20th-century America, this text covers Louisa May Alcott to Nancy Drew's home town, including Tom Swift, Dave Fearless, the Bobbsey Twins, Howard R. Garis, Leo Edwards, the Rover Boys and Percy Keese Fitzhugh. The book has a factual as well as humorous approach and includes many illustrations to detail the publishing histories of these individual books and series. 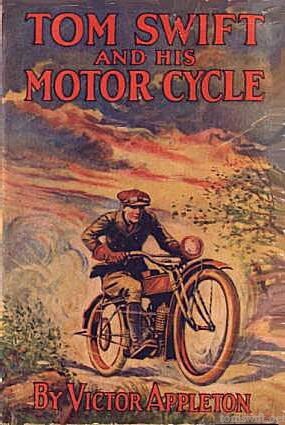 Written for the younger reader, this bookcovers the life of Edward Stratemeyer in general and his Syndicate's series books in more detail. An in-depth look at the man and his work. 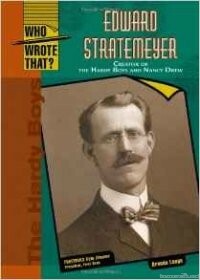 Diedre Johnson's biography of Edward Stratemeyer leaves little, if anything, to be desired. 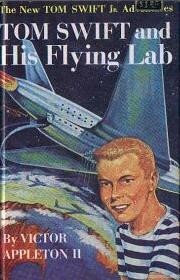 His entire history is covered here with, of course, special emphasis on his incredible "Syndicate" - a Syndicate which produced the most influential juvenile fiction of the 20th century (Tom Swift, Hardy Boys, Nancy Drew to mention but a few) and whose influence is still felt to this day. 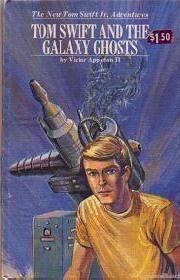 A must read for any fan of juvenile literature. Listings of all Syndicate series. Deidre Johnson's groundbreaking book is a "must have" for fans of Stratemeyer Syndicate books. It lists all the books in the Stratemeyer canon with publication information. There are also appendix list pseudonyms, a chronological list of the series, series publishers, contributers And artists, plus more. 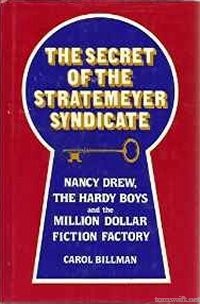 An in-depth look at the Stratemeyer Syndicate. 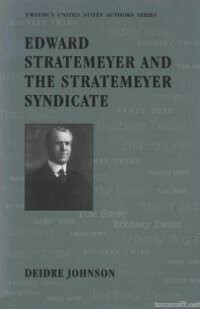 "The Secret of the Stratemeyer Syndicate" starts with a good, if brief, overview of the Stratemeyer Syndicate and its founder, Edward Stratemeyer. 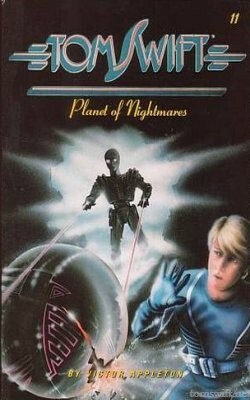 It then moves on to examine in detail four mystery series created by the Syndicate: Ruth Fielding, the Hardy Boys, Nancy Drew and the Happy Hollisters. Of the four, the Ruth Fielding chapter is the most detailed but all contain valuable information on their respective series. 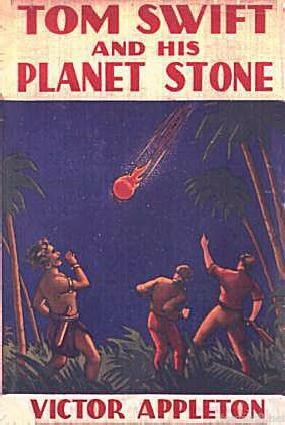 There are a few minor factual errors, such as the author's claim that Edward wrote the early Hardy Boys and Nancy Drew books, among other minor gaffs. Despite this, this book remains a valuable resource to researchers of the Syndicate and is a good read for fans of the series mentioned. 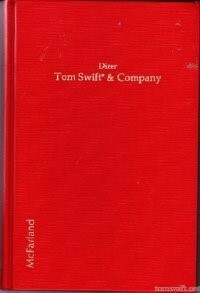 Has a very interesting chapter about Tom Swift. An old-time fan reminisces about the reading exploits of his youth in a light-hearted, often humorous manner. 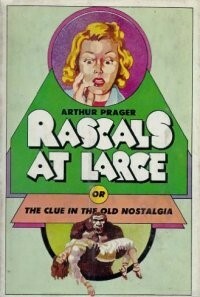 Mr. Prager gives a good accounting of Nancy Drew, the Hardy Boys, the Rover Boys and many lesser-known juvenile series book heroes. 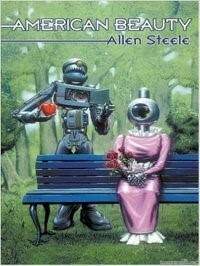 A must read for fans of the genre. 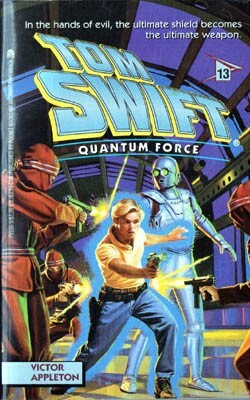 Howard Garis wrote most of the original Tom Swift series.. 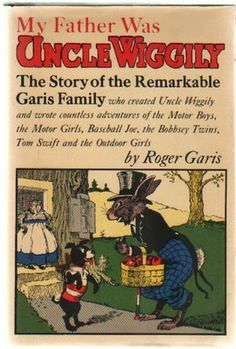 The story of the remarkable Garis family who created Uncle Wiggily and wrote countless other children adventures.